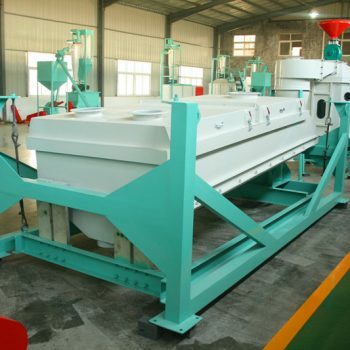 Whirlston is devoted to offer wood pellet machines, feed pellet machines and charcoal briquette machines. 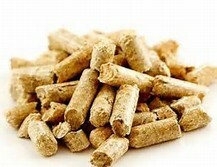 We can provide various solutions for different raw materials, which can meet the pellet market demands. We had passed the ISO9001 quality system and got the CE certification for all of our machines. So far, we have successfully finished many customized projects according to our clients’ demands and we are capable of providing the best solution and support as per your requirement. 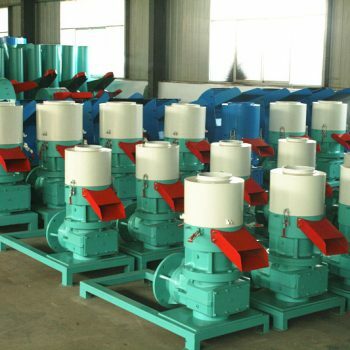 Whirlston’s mission is to be one of the most reliable manufacturers and suppliers of pellet producing equipment. 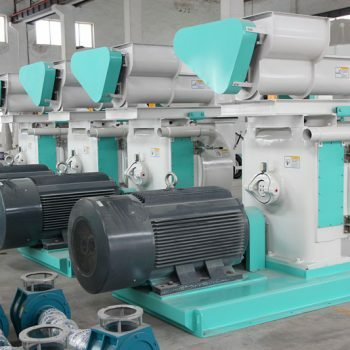 We are proud to help customers to turn easy-to-access waste biomass products into clean and efficient energy; or help customers to make various animal feed pellets, such as poultry feed pellets, livestock feed pellets, fish feed pellets and pet feed pellets etc. Whirlston is more than a professional partner who can provide advanced pellet machinery, technology and management ideas. It is also a truly problem solver who knows you well during your development.